Windows Vista Drivers for VScom products now released! After releasing the Vista drivers for 32 bit OS, now the drivers for x64 OS are ready for download. They are availabe for NetCom Serial Device Servers, USB-COM products and all VScom PCI cards. 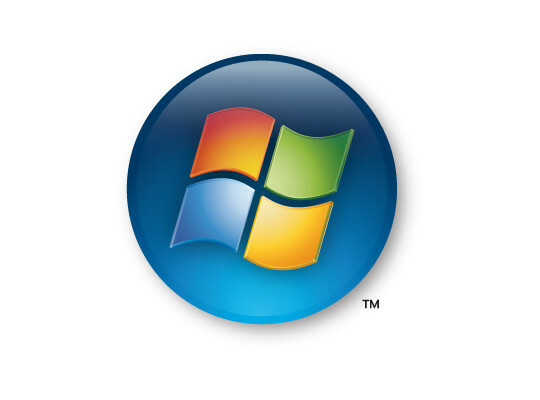 March 08, 2007 - VS Vision Systems GmbH - Data communication specialist - announces full support of Windows Vista in all versions. Early in February Vision Systems released the 32 bit drivers for VScom products. They are compatible with all variants from Vista Home Basic up to Ultimate and Enterprise. Now the drivers for the x64 Editions of Vista are also available for download. The NetCom Serial Device Server of the Lite and PRO series use the 1.5.5 driver version. This includes a new installation program vsnsetup to provide an easy way of driver update in an installed system. There is no need to remove and re−install the drivers. The customized configuration is retained, including the assignment of Com numbers to serial ports on the Device Servers. USB-to-serial products become more and more popular. Vision Systems offers the Industrial line for rough environment, and the Commercial line for office use. The current driver is version 2.00.00, which is available as a pre−installation program. Start the installation without a connected device. Later the devices are installed simply by connecting them to the computer. The VScom PCI cards are well known in the market for quite a long time. They are available as Standard PCI (5V) cards, Universal PCI (5V & 3.3V signals) versions, as well as the new PCI−Express addon boards. The current driver version for these cards is 3.0.2, which still supports very old phased−out cards.